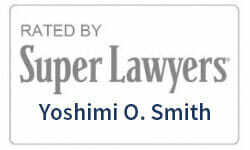 Yoshimi O. Smith is a co-founding partner of the law firm of Beller Smith, P.L., located in Boca Raton, Florida. She concentrates her practice in the areas of estate and tax planning, estate and trust administration, and business succession planning. Ms. Smith is a graduate of Hofstra University Law School and the State University of New York at Stony Brook. She is admitted to practice law in New York and Florida. Ms. Smith serves on the Estate and Trust Tax Planning Committee, the Probate Law and Procedure Committee, and the Wills, Trusts and Estates Certification Review Course Committee of the Real Property, Probate and Trust Law Section of the Florida Bar (“RPPTL”). Ms. Smith is the Probate and Trust Law CLE Vice Chair of RPPTL Section and a member of the Executive Council At Large Member of RPPTL. 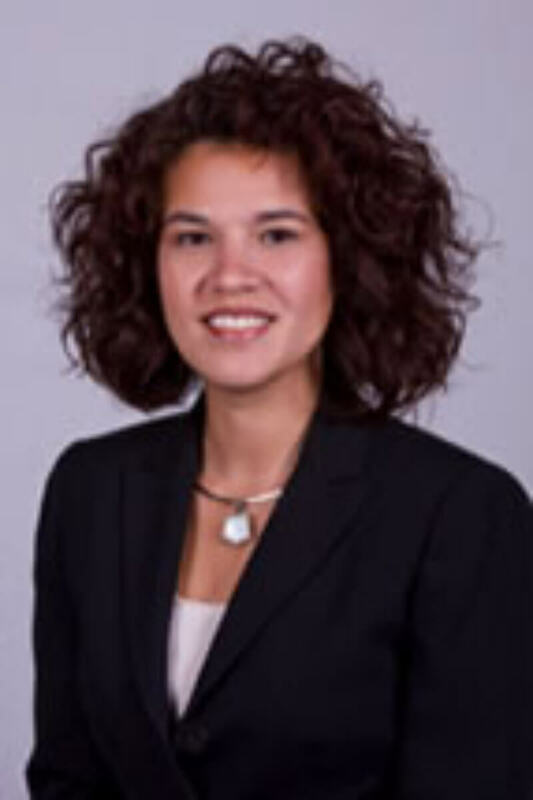 She is currently chair of the Probate Committee for the South Palm Beach County Bar Association. Ms. Smith is rated an AV lawyer according to Martindale Hubble and has been named Top Up & Comer in South Florida by South Florida Legal Guide, Rising Star by Florida Super Lawyers, Super Lawyer by Florida Super Lawyers, Who’s Who in American Law, Who’s Who of American Women, Strathmore’s Who’s Who, and Up and Comer in Florida Legal Elite. Ms. Smith is a frequent speaker on tax and estate planning topics and has lectured and written on various trust and estate topics for the Florida Legal Education Association, South Palm Beach County Bar Association, Collier County Bar Association, New York City Bar Association, New York State Bar Association, New York University Tax Institute, Portland Tax Forum, Matthew Bender, Florida State Bar, Leimberg Services, local estate planning councils, various charities, community and professional organizations.